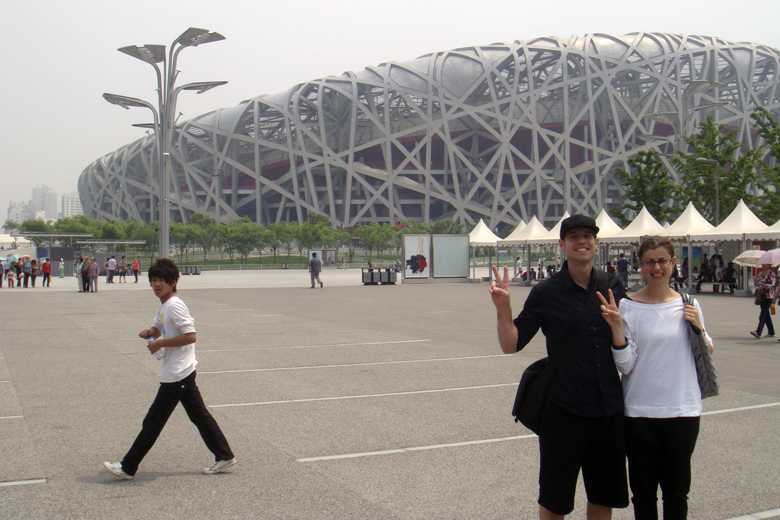 This week OUTR has been in Beijing continuing their research into the rapid transformation of Chinese cities. This visit specifically looked at Beijing, and surrounding regions including Hebei County. Below are some happy holiday snaps taken while on the trip.